Standard Velcro, white 5/8" square cut-off. Western Converting provides envelope Velcro Application Services. 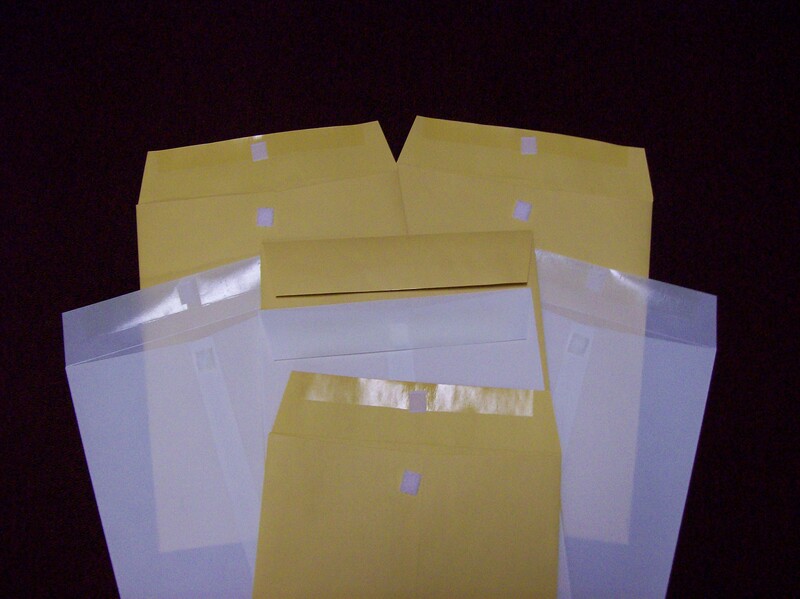 Velcro application for envelopes is available as an alternative to String and Button or Clasps. 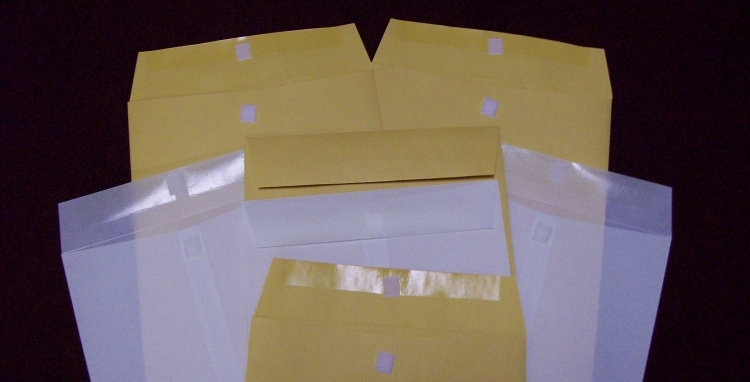 A 5/8” square Velcro is applied to the flap and body so they seal the envelope closed but can be re-opened many times. A minimum flap length of 2” is required for automatic application. Manual application of various styles of Velcro are available.